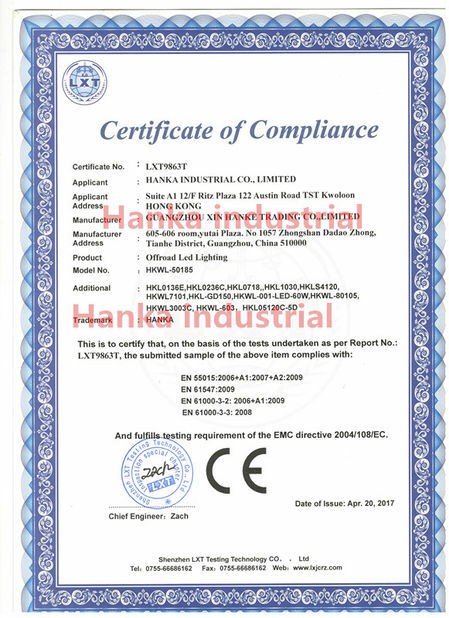 Hanka Industrial Co., Ltd dedicates to the development and production of vehicular LED lights for 4X4 vehicle, SUV, ATV, UTV, jeep, forklift, heavy-duty truck, excavator, harvester, trailer, bulldozer, crane, extravator, snowplow, motorcycle, etc. 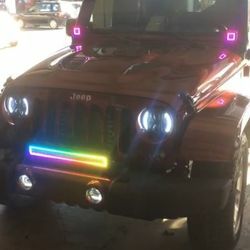 Such as LED work lights, off-road LED light bars, LED driving lights, LED headlights,etc. Customers across 25 countries rely on us for innovative and durable products, waterproof assurance and accurate lead time, responsible customer care services. We have our own engineering department made up of 5 R&D engineers with averagely 3 years R&D experience. Send us your ODM enquiry, and within 30 days our R&D department will finish a tailor-made sample for you. 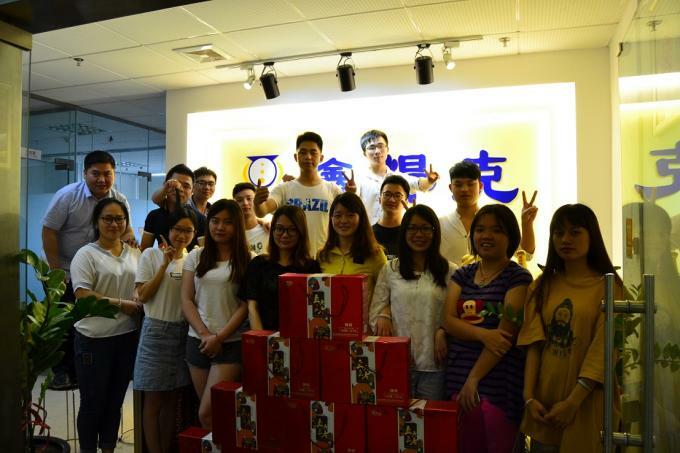 our factory can turn out more than 2,000 pcs for each model monthly. Basically, we use LED lamps from Cree in USA or Epistar in Taiwan, as well as ic and components from world-famous suppliers such as Nuvoton, Texas Instruments or Toshiba. Some of our products carry CE, RoHS, IP68 or E-mark certifications, and a few hold patents for its innovative design and human technology. 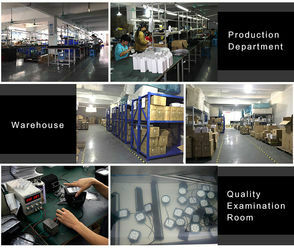 To ensure a qualification rate of 99.9 percent, our strict QC is stritly testing all the products. Currently, we provide OEM,ODM and one-stop solution for buyers from Europe, North America, Japan, the middle east and South Asia. To start benefiting from our professional service and top quality products - please inquire our sales representative today. Hanka Industrial Co., Limited was a new Factory setted up At 2015 but with a Professional skills in auto light filed. 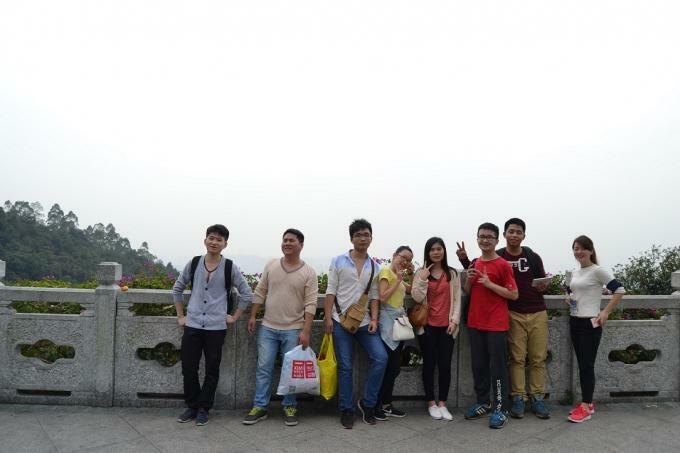 Hanka located in the China, fast developed city guangzhou. 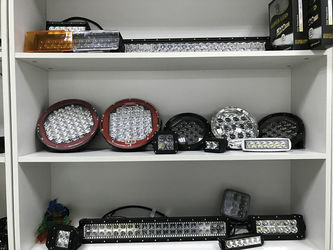 As a global supplier in led light bar field, Hanka has modernized workshop(more than 1000 square meters) fully equipped with the first glass equipment from Germany, a large R&D team and skilled workers together with strict testing requirement to ensure every products qualified. Hanka is one of the top LED developers and manufacturers in the field. Holds the philosophy of "quality and stability are the master principles". 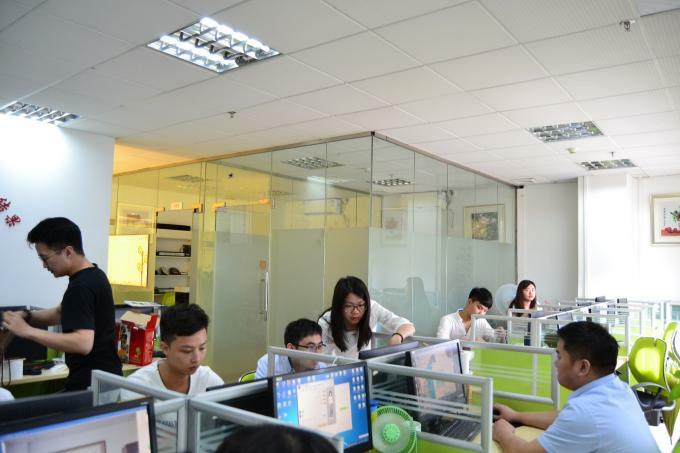 Therefore, our company performs according to ISO9001:2008 standards. 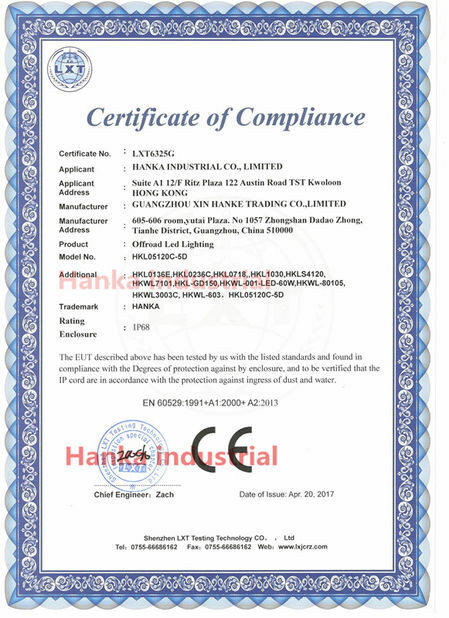 Our products have attained many international certificates. Moreover, we implement "7S Management" and strictly conduct production procedures and quality inspections, making Hanka earn a great reputation both at home and abroad. 2. Sample order: Sample order (1 Pc / Pair / Carton ) to test quality is available. We here will keep tracking the delivery status every two days after shiping the goods until you get the products. Any feedback will be take care of If you have any questions about the products, just let us know and we will provide a well solution for you. 5. Payment: Paypal, T/T and Western Union are available. 6. Shipment: We will check and choose the best and cheapest shipping way for you. Less than 1% defect rate, 24 months warranty. 100% factory directly sale. To maximizing your profit potential. All products 100% full test before shipping out. Our office worker team will always there for you !